CHICAGO -- When you have the name "Patsy McNasty" you usually get what you want. 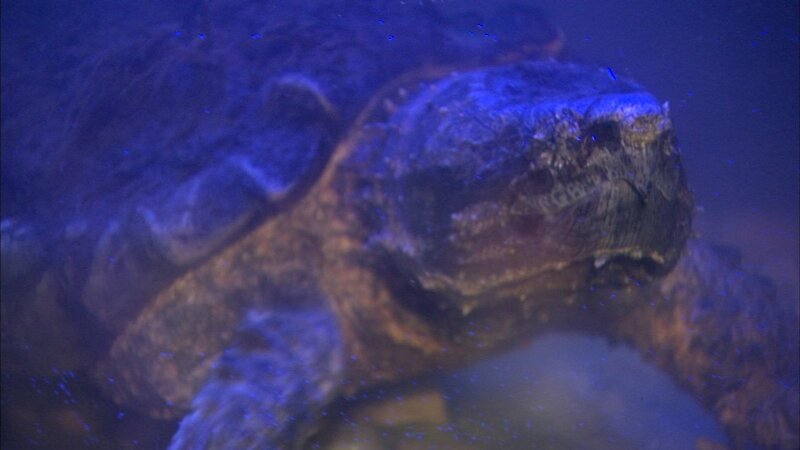 A 10-year old alligator snapping turtle needed a larger home and she got one at the Peggy Notebaert Nature Museum on Thursday. She had outgrown her old tank and ate her former roommate to make more room. She now lives in a 300 gallon tank that should better accommodate her growth.